The Grand Knight (GK) is the top ranking officer of the Council, responsible for the overall welfare of the council. 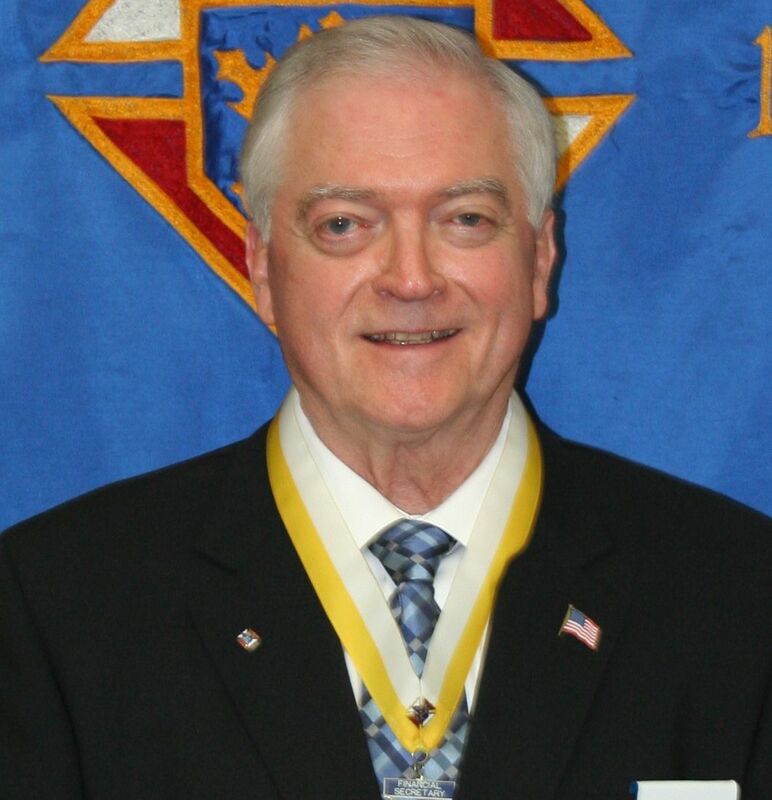 The grand knight must provide thoughtful and inspired leadership to the other council officers, directors, chairmen, and members of the council. 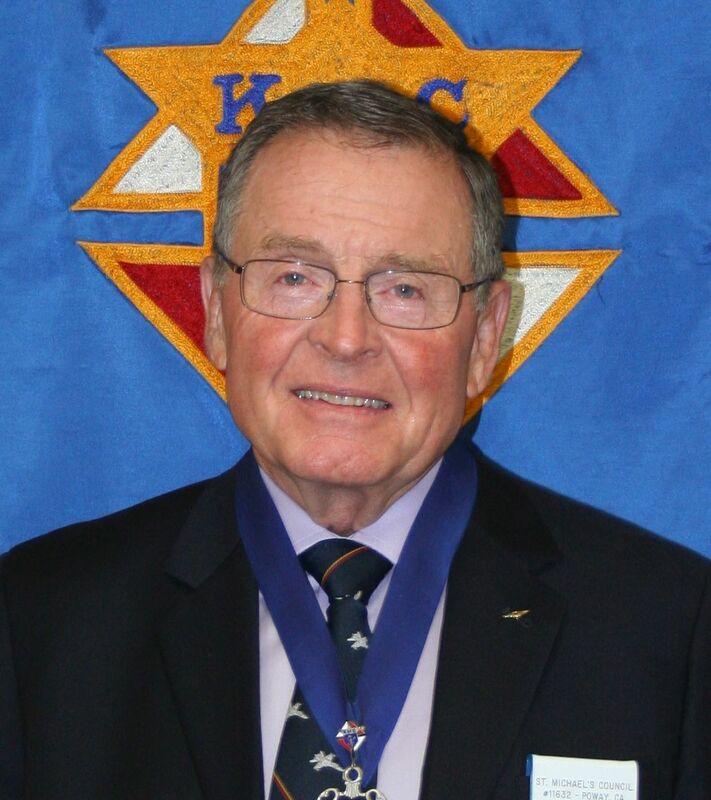 Some of his duties include: presiding over council meetings, appointing directors, and serving as an ex officio member on all committees. 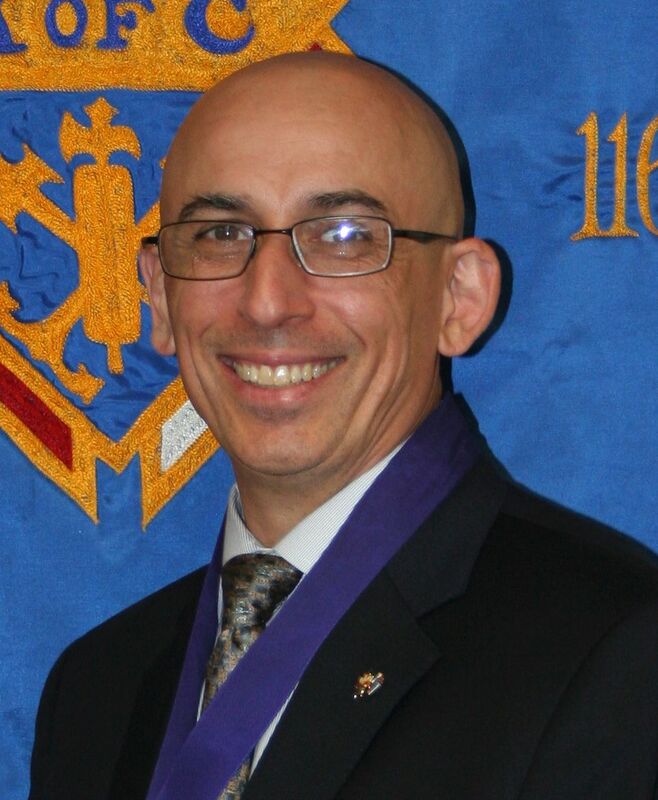 The grand knight represents the council at Chapter meetings and the annual state convention. His jewel is an Anchor, suspended from a purple ribbon. The Anchor is indicative of Admiral Christopher Columbus and has also been a variant form of the Cross for centuries. The Chaplain is the spiritual advisor of the Council, providing spiritual guidance and direction. The Chaplain leads the group in prayer and thoughtful reflection. 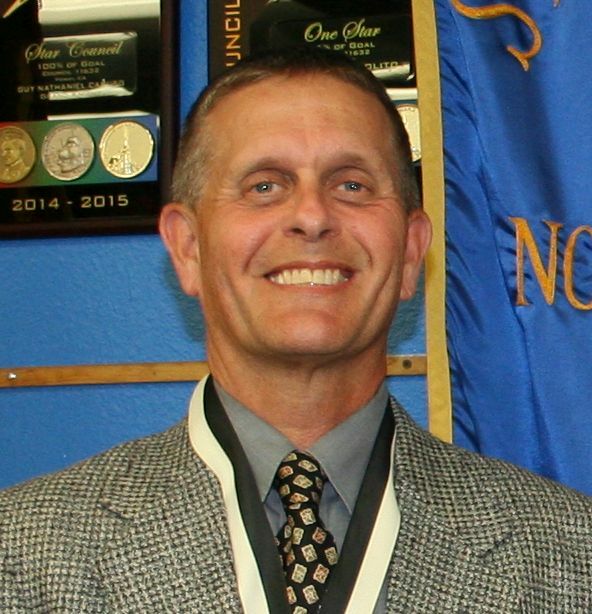 He also serves as an advisor to members as they develop and implement activities. 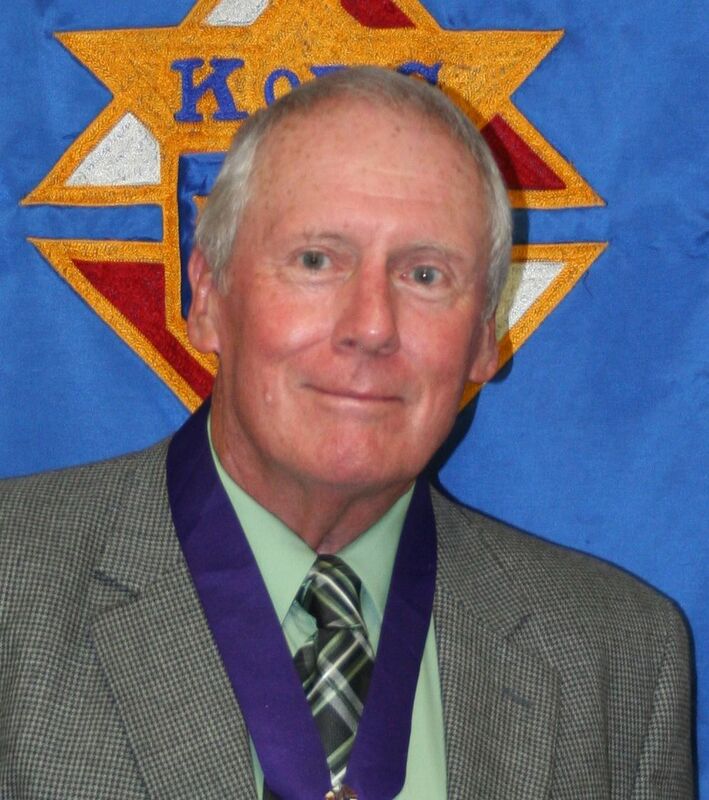 The Grand Knight, Deputy Grand Knight and Trustees select him on an annual basis, in accordance with the rules of the Bishop of the diocese. 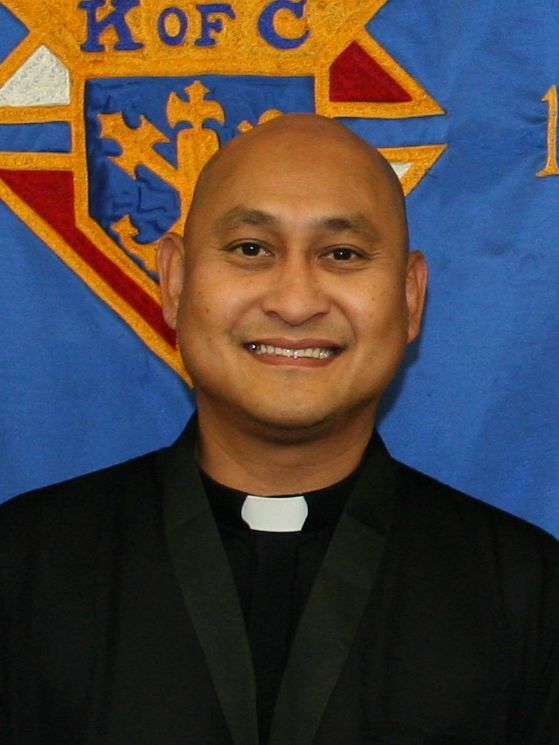 The Chaplain’s jewel is the Isabella Cross in silver and blue suspended from a black ribbon. 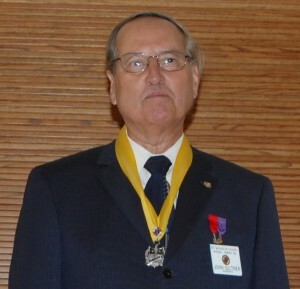 Deputy Grand Knight (DGK) is second ranking officer of the Council and is elected by the members of the Council. He presides in the absence or inability of the Grand Knight. 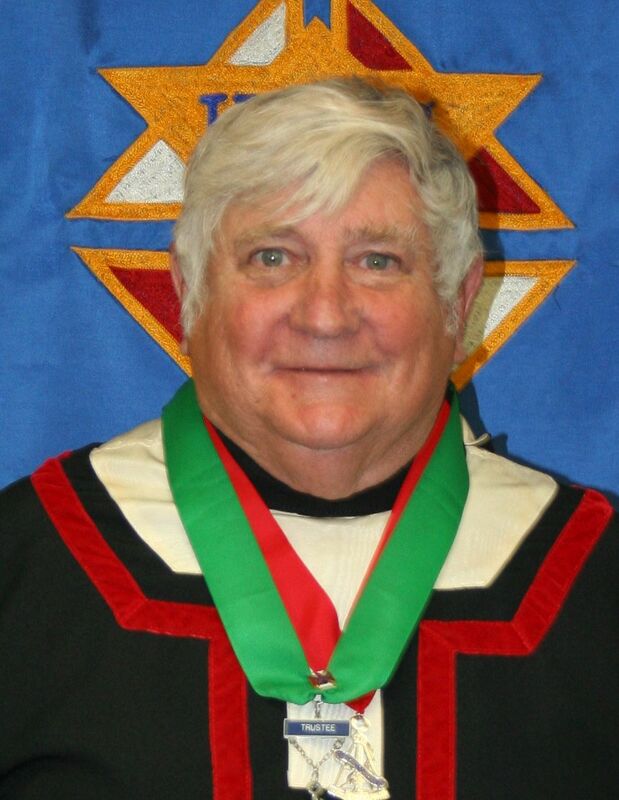 He assists the grand knight in the operation of council affairs and is also the council’s program director, advising the various service program directors. His jewel is the Compass, also known as the Compass of Virtue, suspended from a purple ribbon, with the four main points representing Charity, Unity, Fraternity, and Patriotism. The Chancellor is the third ranking officer and is elected by the Council. The Chancellor shall assist the GK and DGK in the performance of their duties and shall take charge during the incapacity or extended absence of both. He shall exercise a special interest in new members and members who are sick or in distress. He chairs the membership activities of the council to attract new members, getting them through the three degrees and making new members feel welcome in our council. His jewel is the Skull and Crossed Bones on the Isabella Cross, suspended from a black over white ribbon. The Recorder keeps the minutes of the meeting and the historical records for the Council. In the absence of the Grand Knight, Deputy Grand Knight, and Chancellor the Recorder will run the meeting. 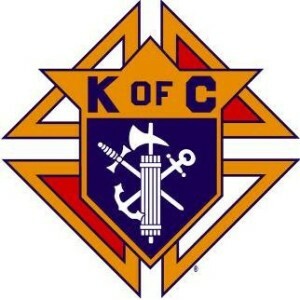 He is also responsible for the correspondence of the Council as directed by the Grand Knight. The Recorder’s jewel is Crossed Quill Pens suspended from a white over yellow ribbon. The Financial Secretary handles financial transaction record keeping: both financial records and membership records. He receives all moneys that come into the council and then turns that money over to the council treasurer for deposit in the council account. One of the main functions of this office is to collect money in the form of dues. The financial secretary is not elected by the membership. Rather, the Supreme Knight approves his appointment upon the recommendation of the grand knight and trustees, for a period of three years. The Financial Secretary’s jewel is a Crossed Key and Quill. The Treasurer is elected by the members of the Council, and is responsible for the funds of the Council. 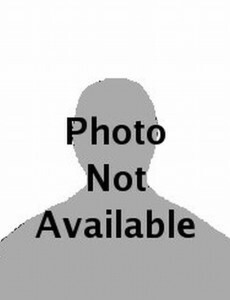 His duties include maintaining bank accounts and issuing checks based on receipts turned in by the Financial Secretary. The treasurer is also responsible for issuing payments to the Supreme Council on all assessments made by it to the council and for all orders of the council, and for keeping accurate accounts of the monies in the general expense fund and in any special funds established by the council. His jewel is Crossed Keys, which represents responsibility for the safe keeping of the funds, suspended from a blue ribbon. 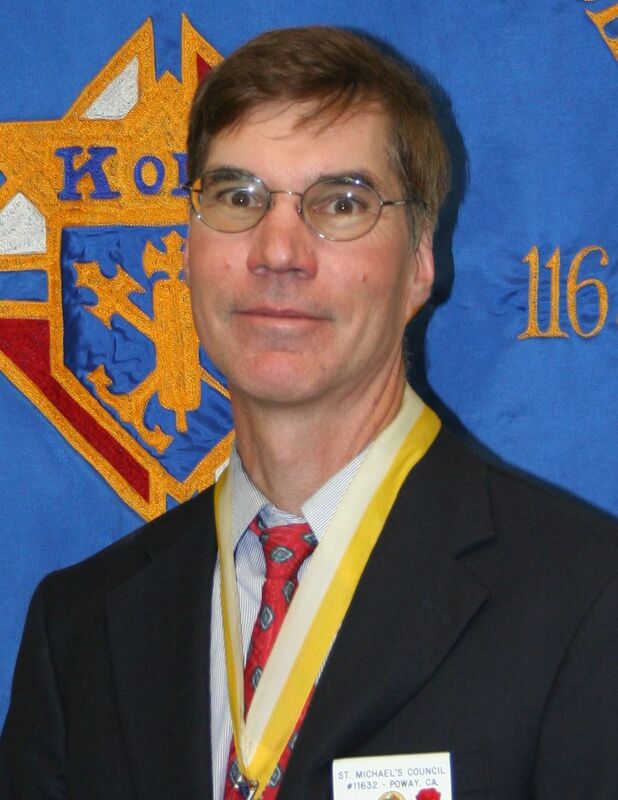 The Lecturer The lecturer is appointed by the Grand Knight to provide suitable educational and entertaining programs under the Good of the Order section of the council meeting. The Good of the Order may include such items as speakers, presentations on special topics, etc. The lecturer is responsible for presenting the “Good of the Order” section at council meetings. His jewel consists of the Scroll over the Lyre suspended from a white over blue ribbon. The Advocate is the Chief Legal Officer for the Council and is elected by the members of the Council. His jewel consists of a Scroll and Sword suspended from a yellow ribbon. The Scroll represents the legal literature and law and the Sword represents his authority to enforce those Laws. The Warden assures that all members at meetings possess the current membership card and is elected by the members of the council. He is custodian of all Council property except funds, and is in charge of properly setting up the Council Chamber. He directs the activities of the Inside and Outside Guards. His jewel consists of Axe bound by Fasces and is suspended from a red over black ribbon. The Inside Guard attends the inner door of the council chamber, checking on paid up membership cards before allowing entrance. The Inside Guard is charged with the security of the Council Chamber and assists the Warden in meeting the duties of his Office. The Inside Guard’s jewel, Crossed Axes and a Key hung from a white ribbon, represents his power as sentry at the door. The Outside Guard tends the outer door of the council building, admitting all visitors to the inner door. The Outside Guard is also charged with the security of the Council Chamber and also assists the Warden in meeting the duties of his Office. The Outside Guard’s jewel, Crossed Axes and a Key hung from a white ribbon, represents his power as sentry at the door. 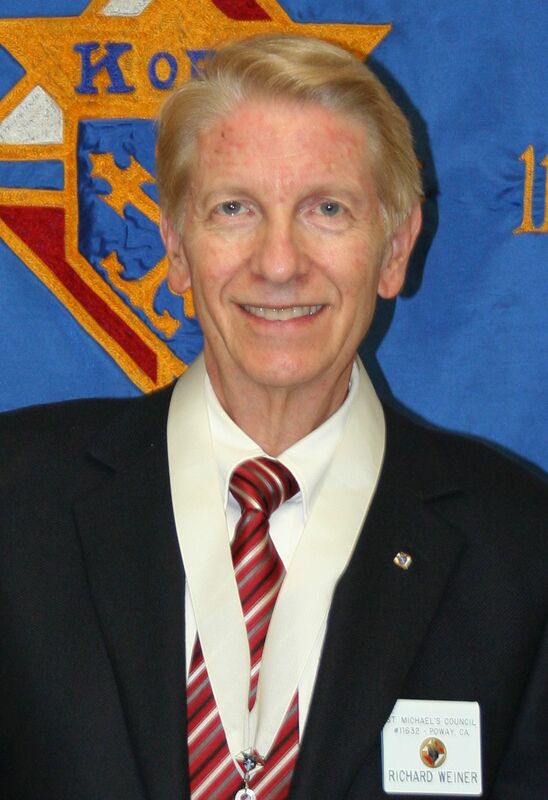 The board of trustees consists of three elected Trustees, and the Grand Knight, who serves as chairman. Trustees serve for a term of three years. Usually, only the 3-Year Trustee is voted-on in the annual council election, with the others moving on to become 2-year and 1-year Trustees, respectively. They oversee the work of the financial secretary and treasurer and serve on the council’s retention committee. The Trustee’s jewel consists of Axe bound by Fasces and Crossed Swords (symbols of Authority, suspended from a green ribbon. 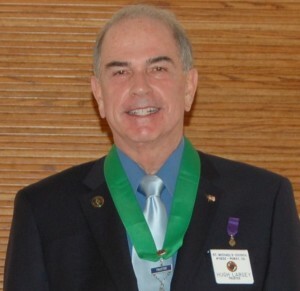 The 2-Year Trustee serves on the board of trustees with the Grand Knight, overseeing the work of the financial secretary and treasurer, and serving on the council’s retention committee. Usually, the 3-Year Trustee moves on to become 2-year Trustee, serving for 3 years. The Trustee’s jewel consists of Axe bound by Fasces and Crossed Swords (symbols of Authority, suspended from a green ribbon. 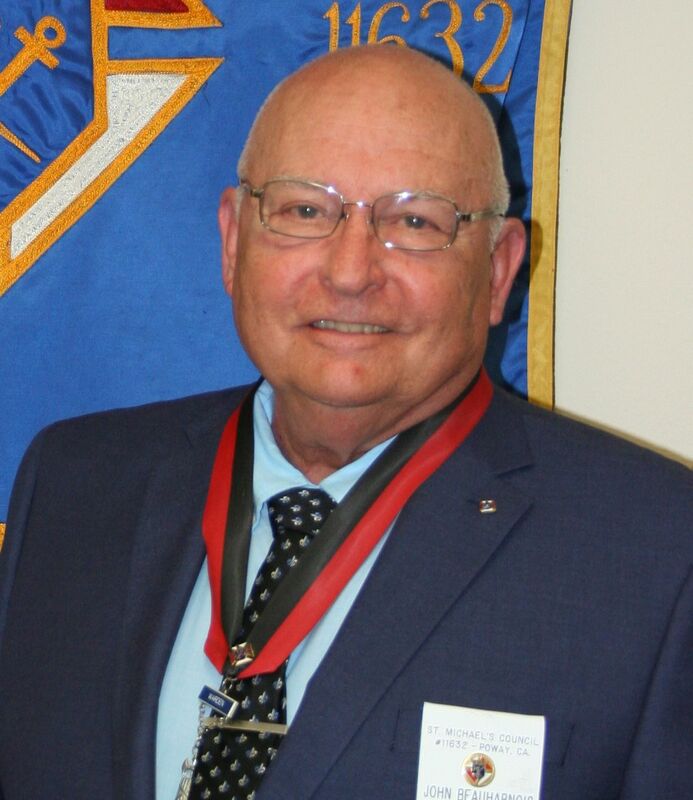 The 1-Year Trustee serves on the board of trustees with the Grand Knight, overseeing the work of the financial secretary and treasurer, and serving on the council’s retention committee. Usually, the 2-Year Trustee moves on to become the 1-year Trustee, serving for 3 years. 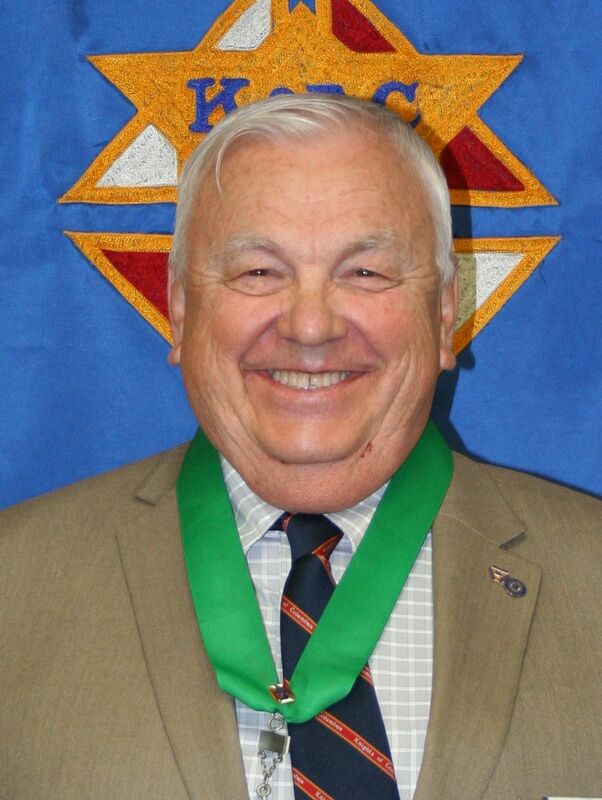 The Trustee’s jewel consists of Axe bound by Fasces and Crossed Swords (symbols of Authority, suspended from a green ribbon.